Home » RECENT NEWS » Fast Approaching Arts Festival Deadlines – Apply Today! Fast Approaching Arts Festival Deadlines – Apply Today! The following shows have a deadline of February 15th, 2019. Apply Today! We invite you to apply to one of the top art shows in our country. 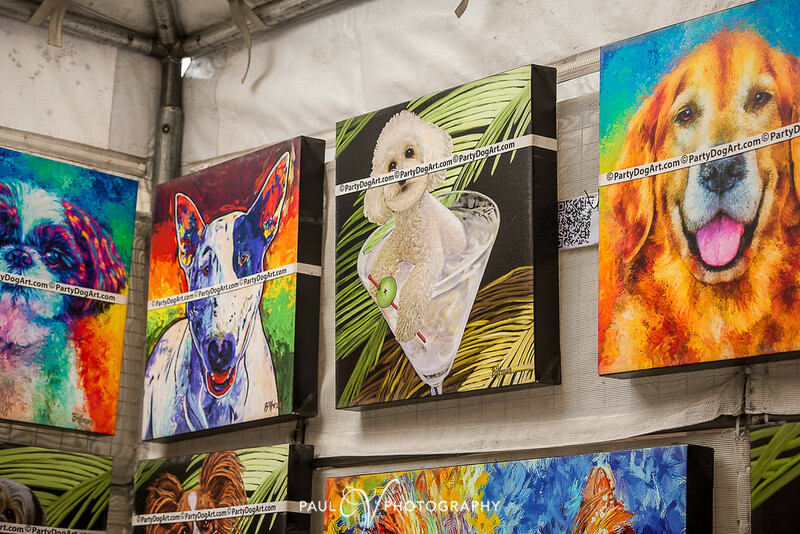 The Art In The Pearl Fine Arts & Crafts Festival is an annual juried arts event, held Labor Day weekend. It is located in the Pearl District in Portland, Oregon. Drawing an estimated 85,000 attendees, Art In The Pearl features the artwork of 130 exceptional visual artists. Our Emerging Artist Program provides regional artists in the early stage of their art career, an opportunity to gain experience marketing their work at one of our nation’s premier art festivals. Art In The Pearl is a nonprofit organization founded and produced by a dedicated volunteer board of local artists. Our focus is on promoting the arts, educating the public, and strengthening creative and educational bonds with the community. 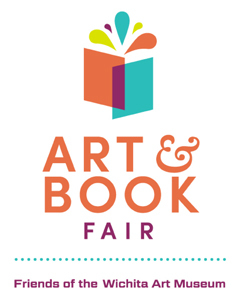 This will be our 60th Anniversary of the Wichita Art Museum's Art & Book Fair and we are planning to make this year's event the best ever! We are working on some new crowd-pleasing additions to the show as well as continuing our expansion of advertising and promotion. The WAM Art and Book Fair is a Mother's Day tradition for many in Wichita and we want that tradition to continue. We are building our show on quality, not quantity. There will be entertainment, food trucks and the popular Book Fair located inside the Art Museum. Artist's booths will be outside, on pavement and we will have security on the grounds at all times. 2019 marks the 52nd anniversary of the Artsfest of Greater Harrisburg, a 3-day outdoor celebration highlighting an artist market full of 250 artists displaying fine art and fine craft. The event also features a FilmFest, a KidsFest, a BeerFest, a JazzFest, and a main stage featuring local musicians. This free event is held over Memorial Day Weekend in scenic Downtown Harrisburg’s Riverfront Park on the banks of the Susquehanna River and attracts approximatey 40,000 attendees over the three day period. This event is produced by Jump Street, a private, nonprofit community based arts incubator, serving Central Pennsylvania for over thirty years. Jump Street is not a marketing company who employs promoters; Jump Street is an arts organization with a mission to connect artists and the community. The goal of Artsfest is to bring outstanding art and artists to our fair city. Promoted by Dash Events in association with Rio Grande Festivals, 150 juried artists and craftsmen will be invited to showcase their work in the 7th Annual Cheesman Park Art Fest. This two-day, outdoor show takes place beneath century-old trees in Cheesman Park, an 80 acre sprawling greenscape in the heart of the Mile High City. Set at the convergence of three historic neighborhoods with a population density 4 times the city average, the demographics and location of this festival can't be beat! 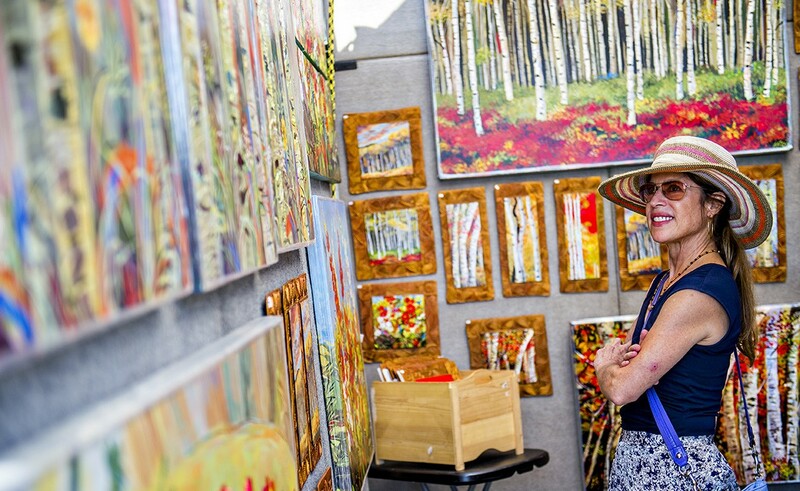 The Cheesman Park Art Fest has gotten rave reviews from the artist community, and attendees flock to shop and enjoy the perfectly charming atmosphere of the show. Sunshine Artist's 200 Best has already listed the show among the top 35 in the nation twice in its young 6 years. While the show has steadily grown each year in popularity and attendance, it remains limited in the number of vendors. Join us as this show takes root and grows along with the city of Denver! 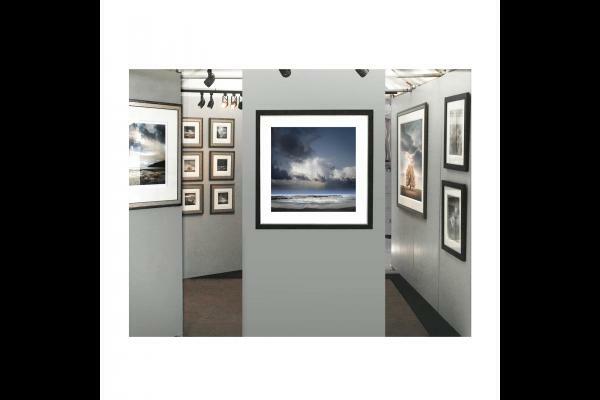 The 46th Annual Waterfront Art Festival is a high quality art and craft show and sale held in Webster, NY which is a suburb of Rochester. We set the stage for artists by offering really good, low key music that can be heard throughout the Festival, a Tastings Tent with beer, wine and cider, a full food court and many artists who demonstrate their skills at the Festival. It is 100% outdoors, about half of the spaces offer shade and the Festival area is laid out to circle a beautiful pond so there are no bad spaces. We typically have between 7,000 and 10,000 adult visitors over the weekend and they do tend to be buyers. Many of our long tenure artists report that they sell better at the Waterfront than at much larger area events because of more opportunity to interact and the small $3.00 admission fee we charge. We do substantial advertising and promotion and work on all of the small details to bring it all together for a wonderful weekend in the park with fabulous art, great music and thousands of happy visitors who will want to enjoy your work at home. 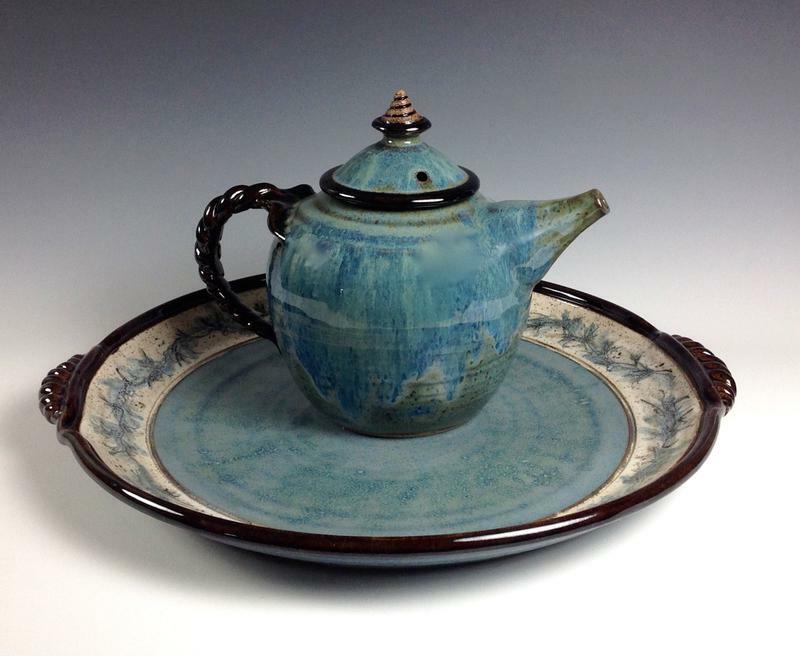 Foothills Fine Arts Festival – Apply Today! Copyright © 2019 Black Art News™ All Rights Reserved.